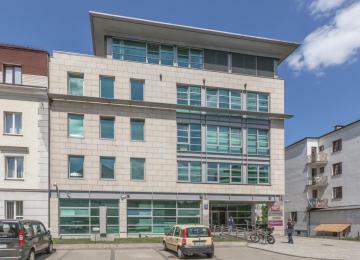 Jasna 24 is a 5-storey office building located at the peaceful street in the very centre of Warsaw. 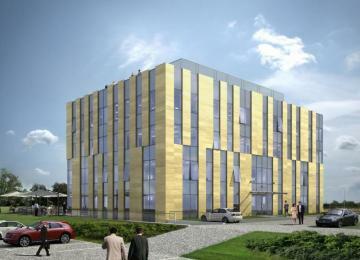 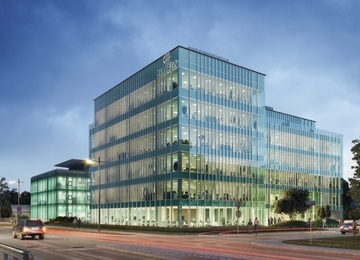 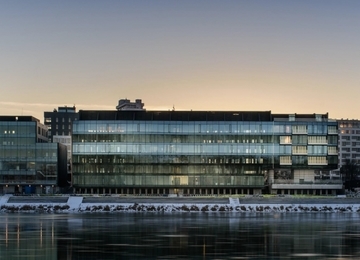 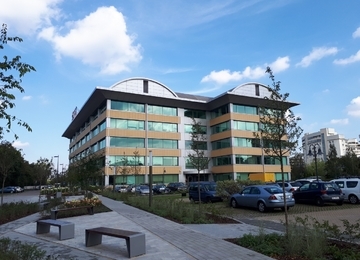 The building offers over 2,400 sq m of rentable office space and retail space on the ground floor. 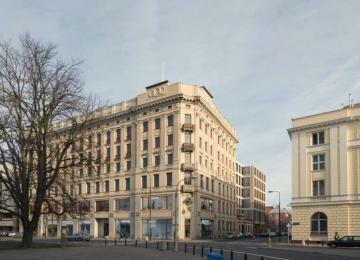 Its moderate height reflects a user-friendly architectural trend. 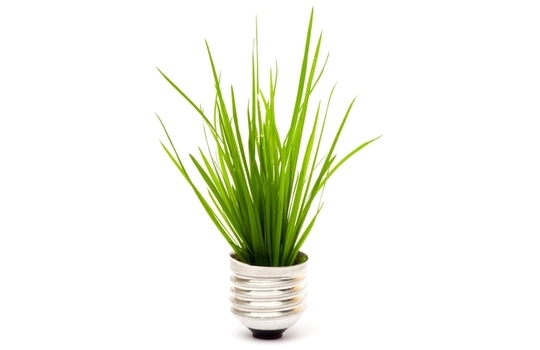 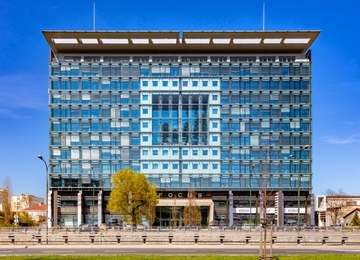 The building is equipped with air-conditioning, structural cabling and optical fiber. 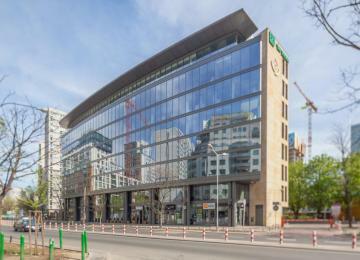 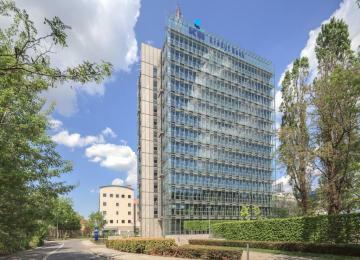 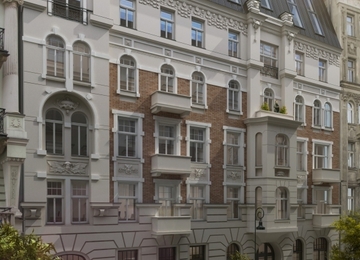 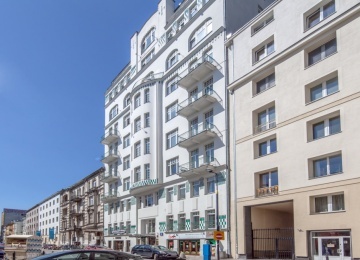 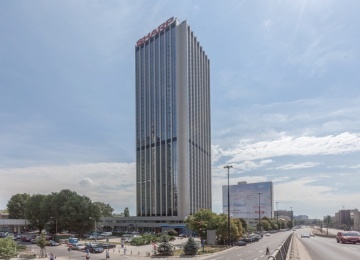 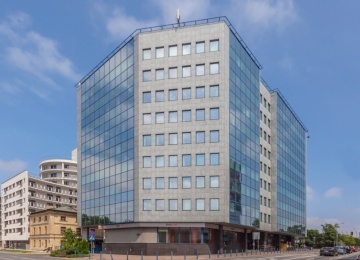 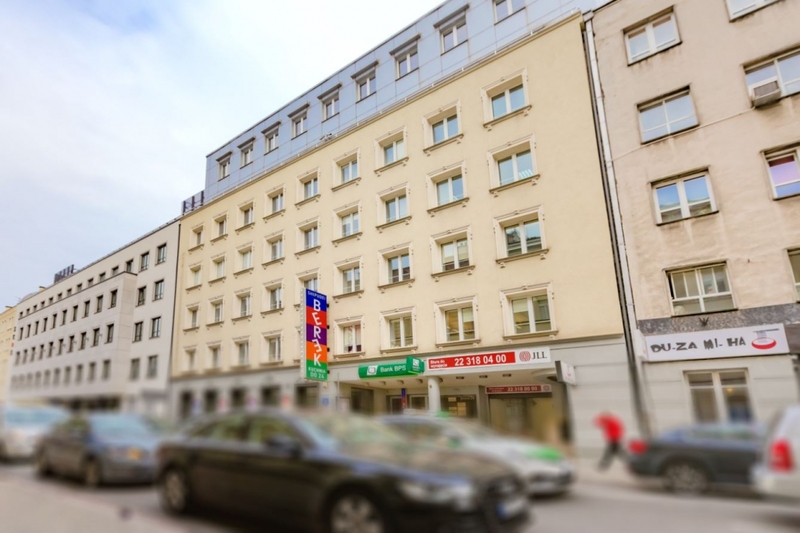 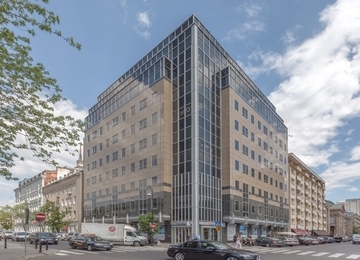 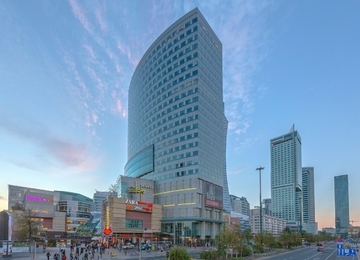 The building is situated in a prominent and prestigious location within Warsaw’s CBD. 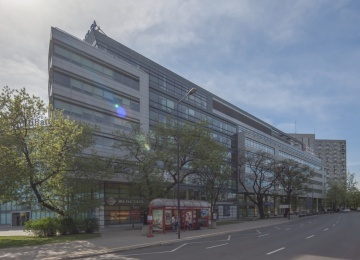 Thanks to the excellent access to public transport facilities: underground, bus and tram lines, the building has an easy access to other parts of the city. 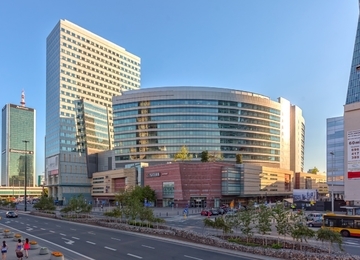 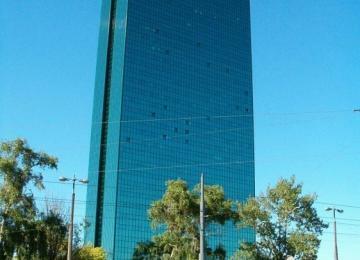 In the close proximity to the property, there are hotels, restaurants and shopping centre.